and comfort – all without sacrificing your independence. 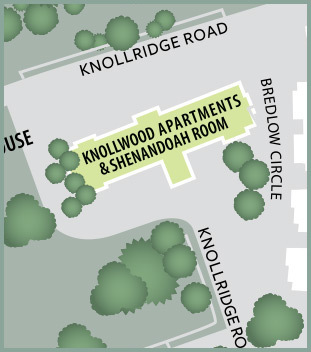 Knollwood Apartments at Richfield Living fosters a neighborhood spirit, filled with comfort and security, creating a sense of community. 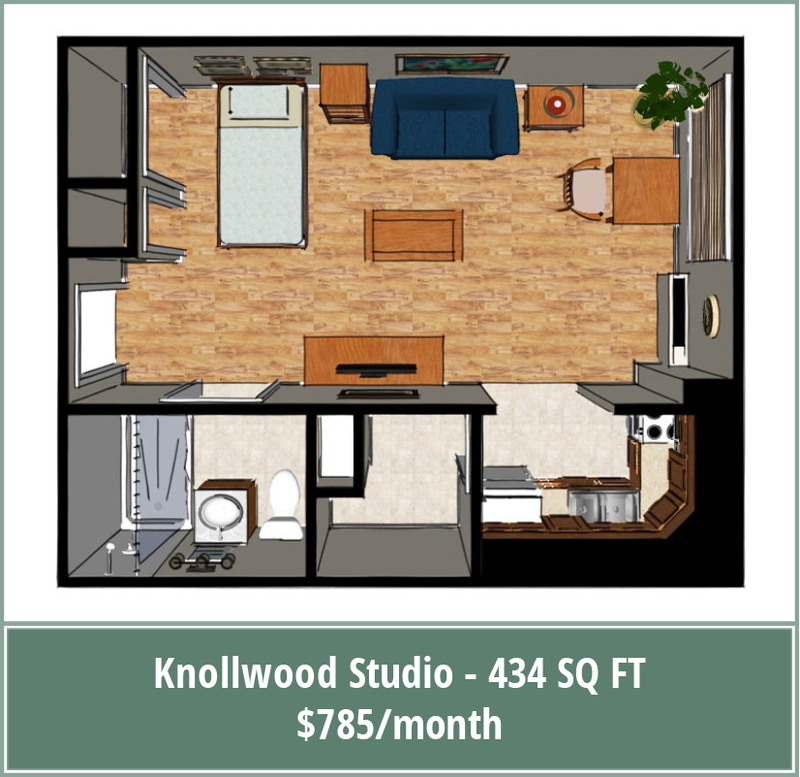 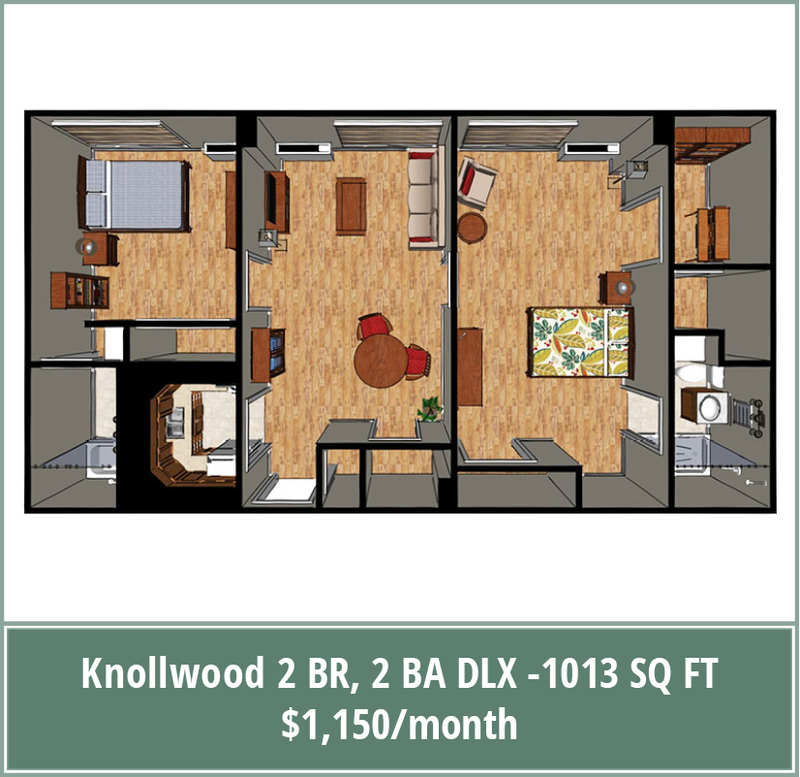 At Knollwood, you can enjoy studio, one- and two-bedroom apartments with a variety of two-bedroom floor plans, and all the advantages of being part of a close community that puts the needs of its residents right at its heart. 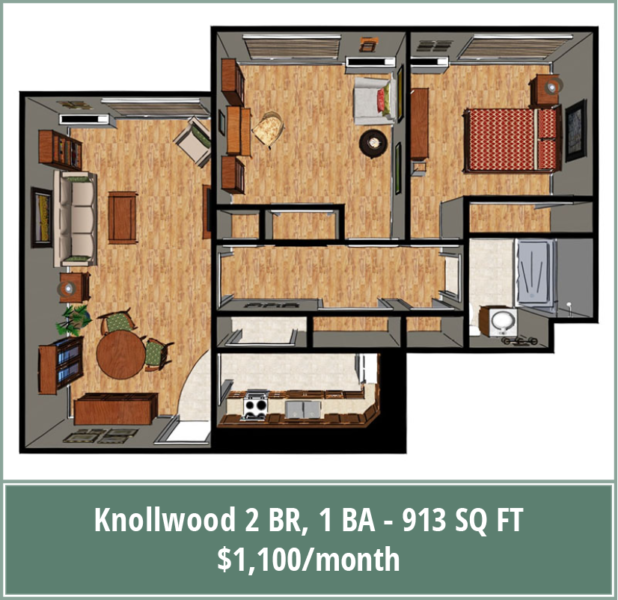 There’s plenty to do at Knollwood, whether it’s taking the short walk to the prime fishing and picnic spots by the nearby lakes, enjoying the beautifully landscaped gardens, or socializing with your neighbors. At Knollwood Apartments, your comfort and safety are of paramount importance to us. We want you to feel secure — that’s why we offer 24-hour campus security and emergency call systems in all our bathrooms and bedrooms. 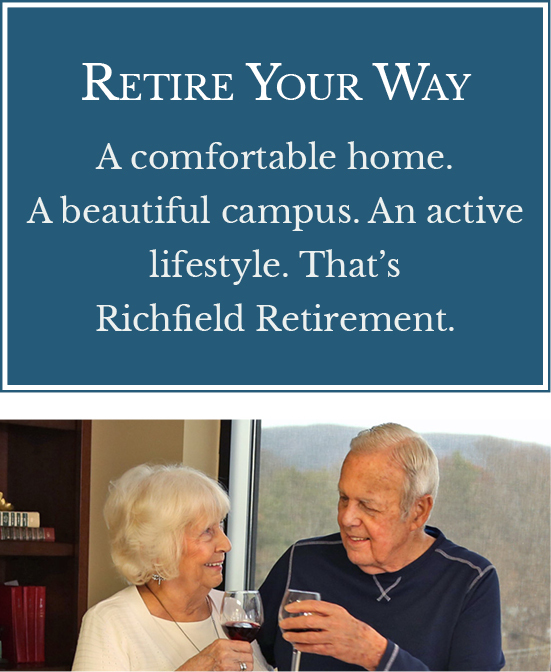 You also receive free access to our Richfield Wellness Center with a ‘Rediscover Life’ wellness program individually tailored to you. This will help you enjoy an active life filled with opportunities — with plenty of relaxation to boot. 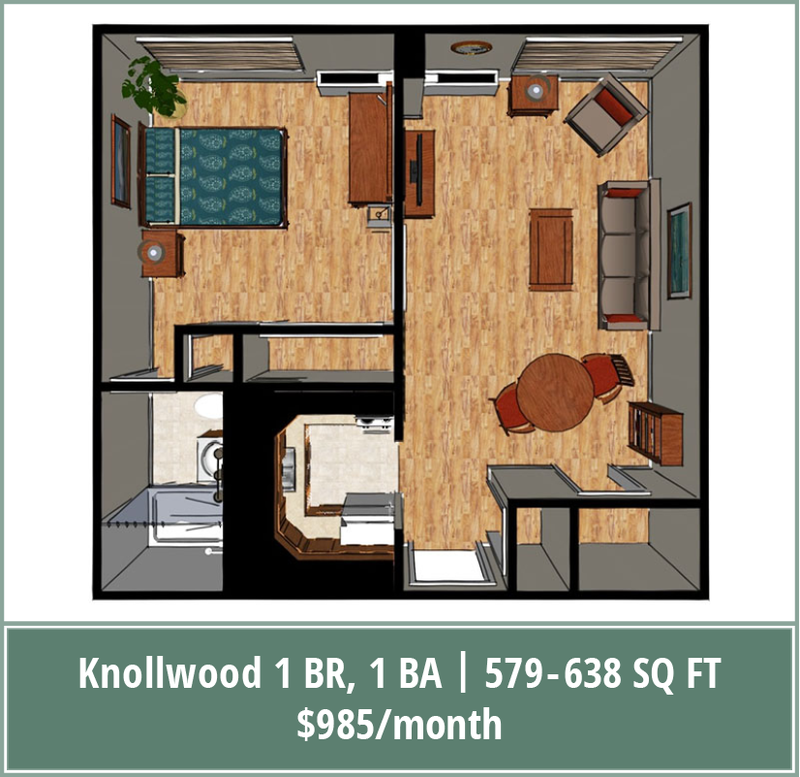 Knollwood takes care of you and all those little things, so that you can live life to the fullest. 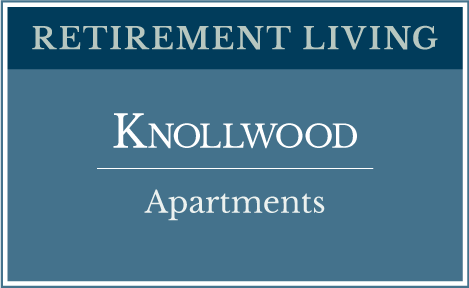 At Knollwood Apartments you’ll find more than just senior living retirement communities to suit your needs. 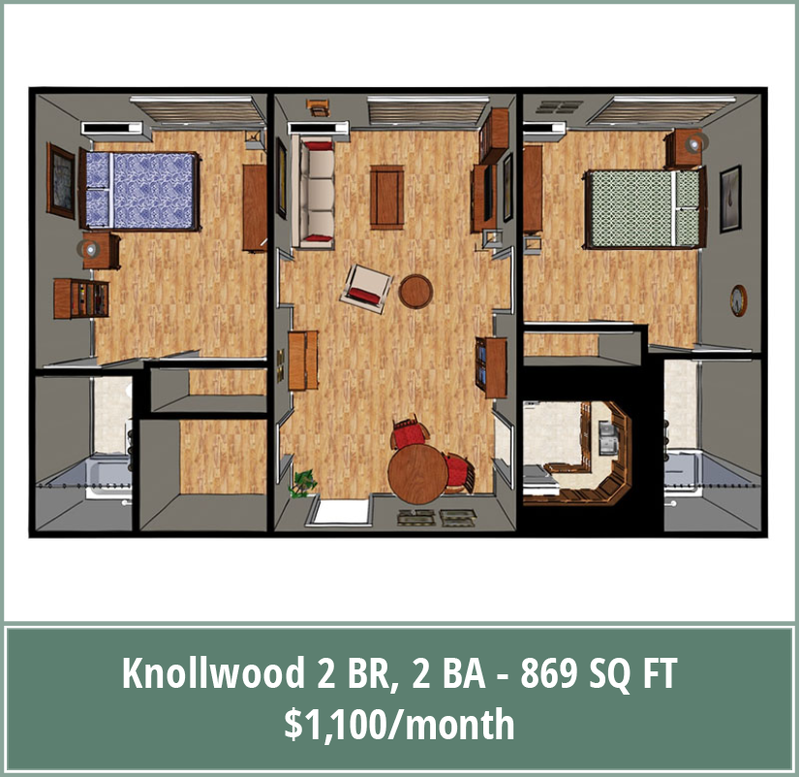 You’ll be welcomed into an active, comfortable and secure lifestyle. What if I need more assistance?